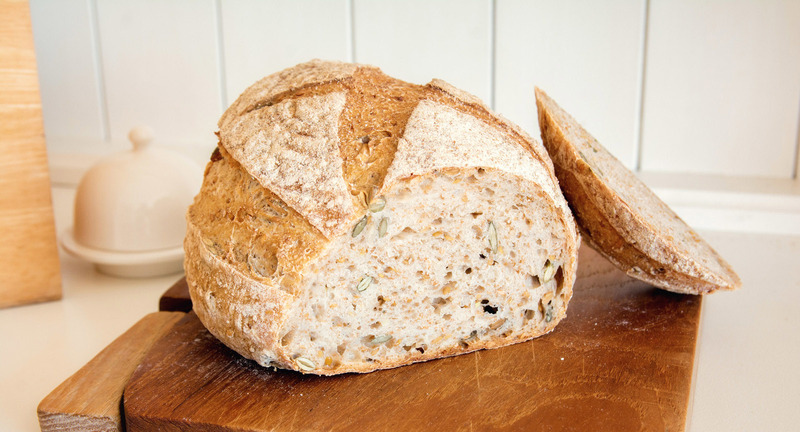 Bread & Roses, baking real artisan rustic bread in Northumberland. 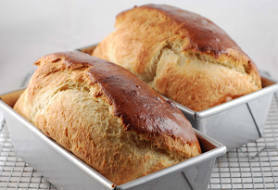 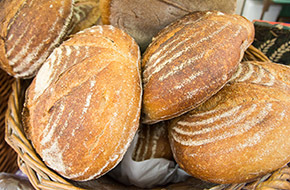 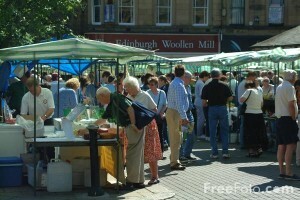 We bake real artisan sourdough breads in our bakery in Alnwick, Northumberland and we sell locally – see “Where to Buy“. 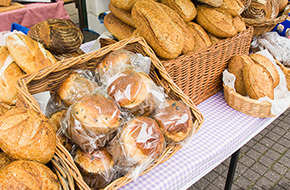 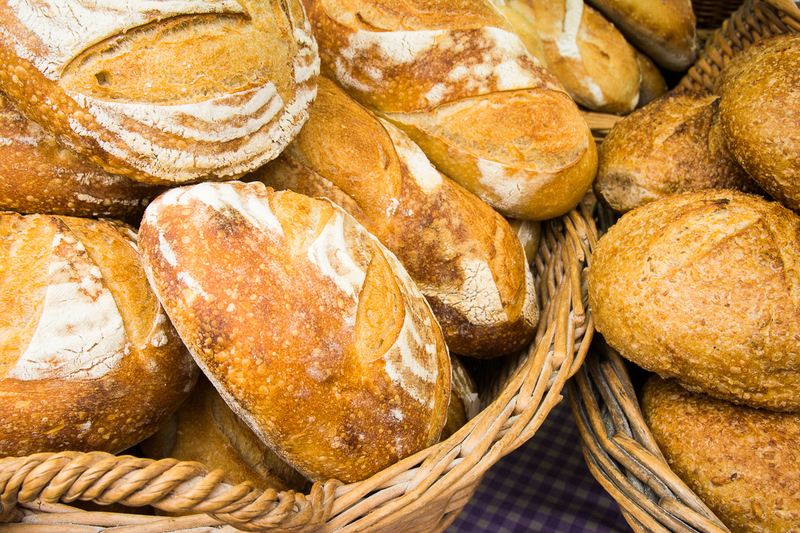 We regularly attend regional shows, events and farmers markets where you can come and see us and try out our artisan bread. 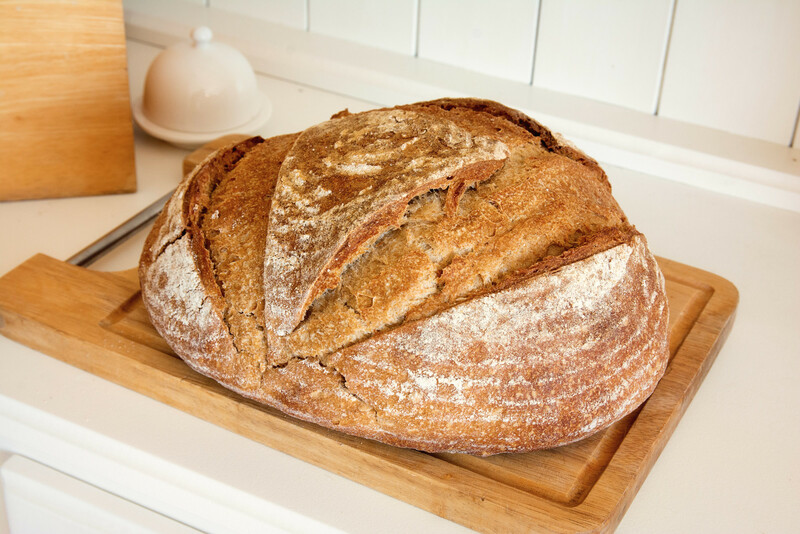 We provide training and consultancy services to professional and home bakers, underpinned by 25 years experience within the bakery sector.